those are awesome. 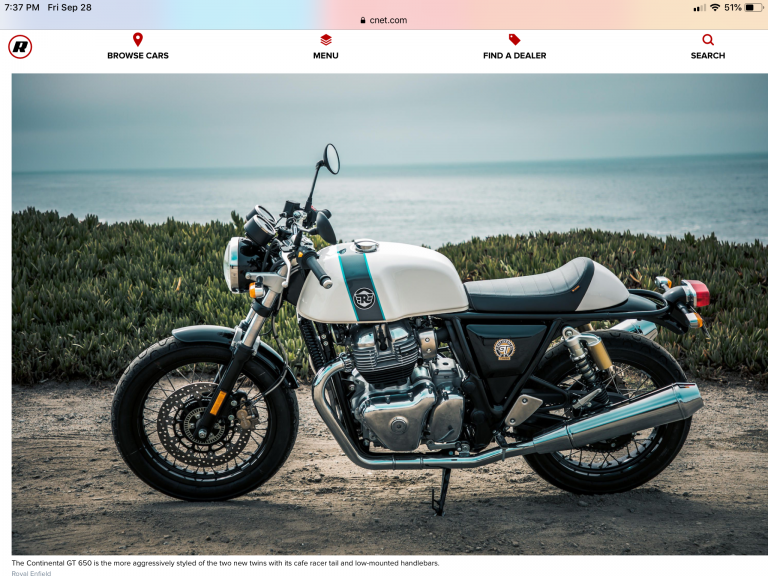 i've been lusting for a royal enfield for a long time now. 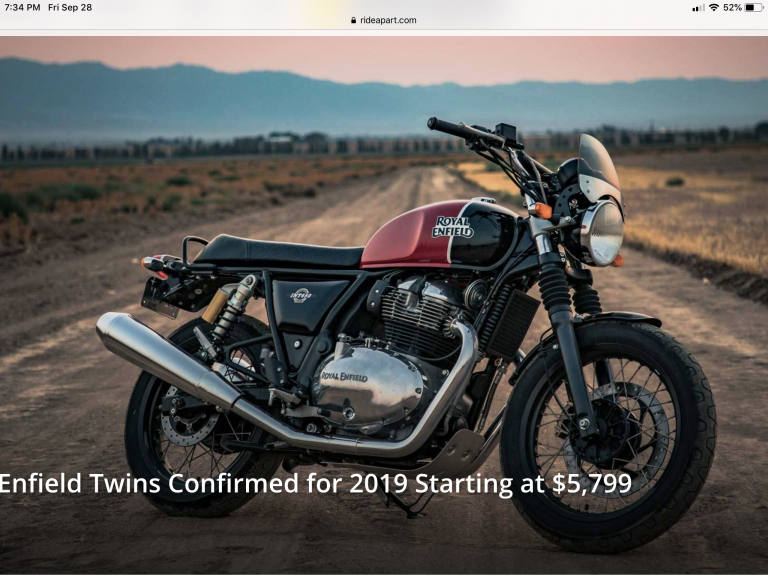 have you seen the royal enfield musket v twins? way too expensive just to mod a stock bike but pretty impressive. The new Enfields are said to be of high quality, they are a completely new design I would hope the quality is up the world standards. Well reports on the Hymalayian reliability aren't that great. Hopefully the 650's will be better, but I wouldn't rush out and be the first one to throw my money down. I'll let someone else be the Beta tester. The INT is a nice looking bike. Nice machine for someone else to buy new.